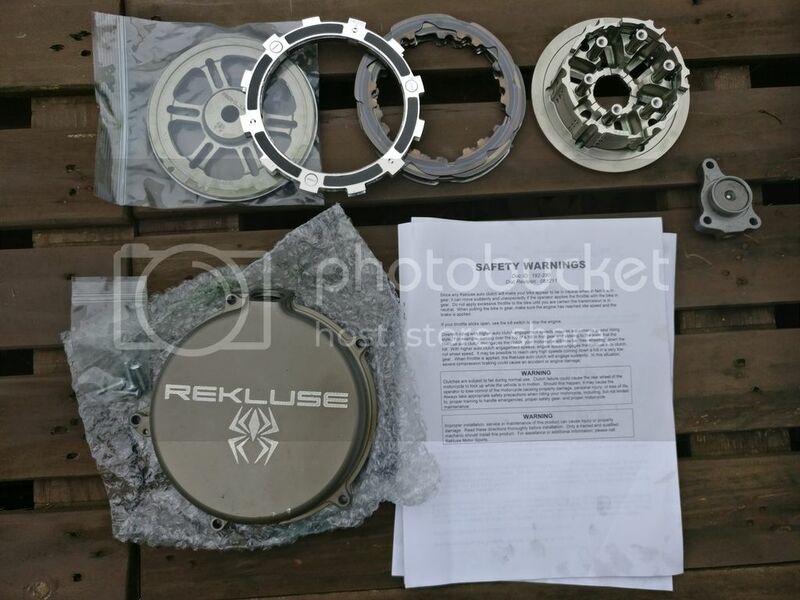 Rekluse Core EXP 3.0 DDS Clutch. 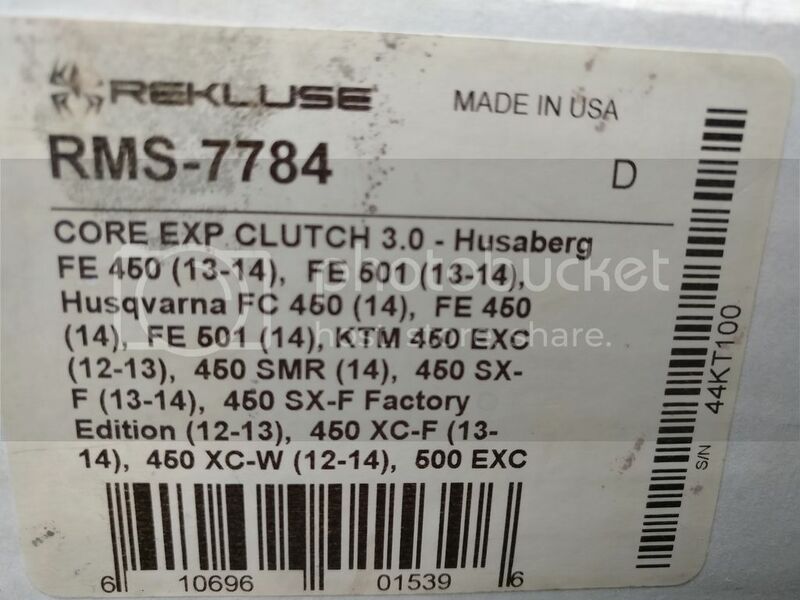 Part number RMS-7784. Recently removed from my Husaberg FE501. I've done about 50hrs on it. All parts present (except for the elastic band. You'll probably want to replace the crush washers for the slave cylinder) in good shape and in fully working order. Clutch cover has a couple of small dings. £500 ono shipped to UK, or pickup from W London.